In this era of technology, maintaining computers security and privacy is everyone’s priority. To ensure you are protected from malware and virus requires the essential security measures by staying one step ahead on the cyber-attacks. In this post, we are going to talk about the 8 simple ways to protect your Windows computer. So, let’s get started! 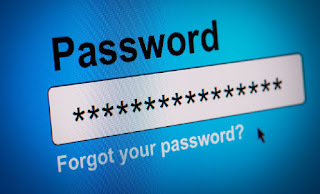 It is recommended to use a strong password and keep a different password for the different accounts. It means your password should not be too easy to guess such as birth date or phone number. You can use the combination of alphanumeric along with the special characters. Please keep in mind, do you use a complex password which you are not able to remember. Keeping missed, overwritten, corrupted driver not only make your device prone to cybersecurity threats, but it also affects your computer's performance negatively. You can use any of the Windows driver updater, you manage your missed, corrupted and outdated drivers. Some of the users are not in the habit of updating their machines regularly. However, updating your machine on regular basis can fix the minor bugs and errors that are created by your own machine. In fact, regular updating is also recommended to enhance the speed of your machine. Cyber bullies are using new and advanced technology to bypass Windows’ built-in security features. It one of the reasons that Microsoft issues small operating system updates every Tuesday and bigger updates once or twice every year. Best of all, these updates are downloaded and installed itself on your computers, but to get the most out of it, you need to do proper configuration. As the Windows Update is not switched off by default in Windows 10, so you need to update get the notification. However, you want to check for the latest Windows update then you can go Start > Type update in the search tab > select “Check for updates”. Windows computers come with the inherent firewall that safeguards your computer from unwanted attention through the internet. 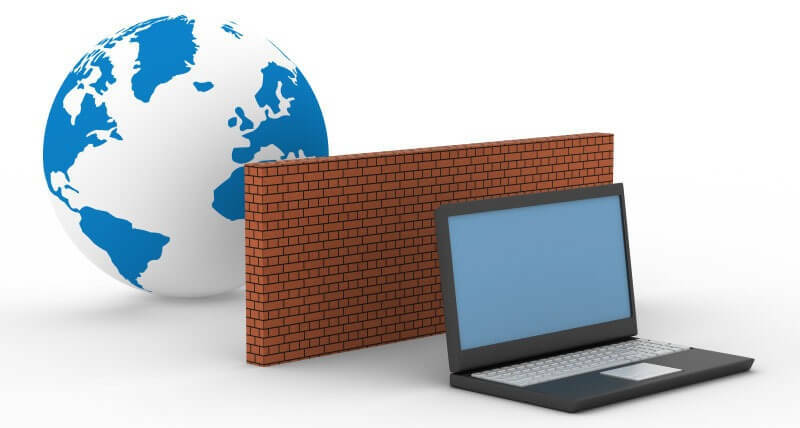 Windows firewall is activated by default and it effectively works to block harmful infections from entering your machine. To check whether the Windows firewall is enabled on your system or not, you can check the 3 green tick marks that show firewall is effective on the computer. In case, the firewall is not enabled, then you can turn it on. 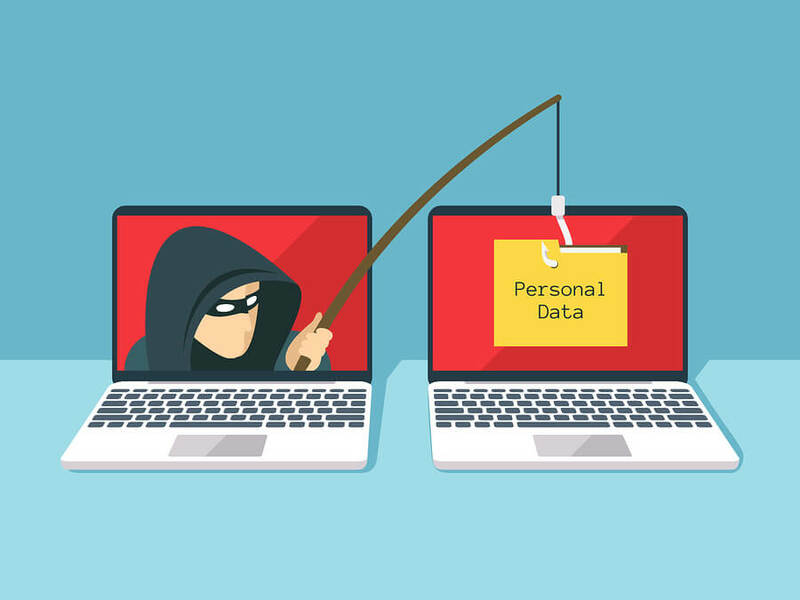 In case, anyone gets access to your machine or your computer is stolen, then the intruder can get their hands on your private data. So, it is important to keep your vital data in the encrypted container. The way it is essential to keep your system updated, it is also recommended to use the updated browser. When you are using the outdated browser then hackers might infect your machine and get into the machine with ease. In fact, to stay secure, you can customize your browser settings and block suspicious and malicious websites. The common way of infecting your machine is by sending suspicious emails and attachment. So, to prevent such attacks, you need to make sure you are not clicking on an attachment which you have received from unknown sources. In case, you like the attachment and want to access the same website then you can manually enter the name of the website in the browser. 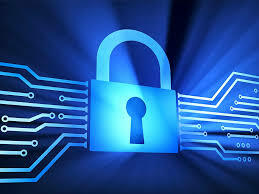 As precaution is better than cure, using the anti-virus software one the best way ensuring your machines security. Because whenever you will download any programs, or your machine is up, then it runs a scan to find any suspicious activity in the machine. In case, if there is any malicious then the tool will automatically block the virus and sort all types of malware for you. You will also get an alert for the same. You can use Advanced System Protector software to protect your computer from malware attacks. So, these are the 8 simple ways to protect your Windows computer and ensure your privacy. We hope you will find this article useful for ensuring your computer's security and privacy, please share your view in the comments below.